02/06/2019 (08:00PM - 09:00PM) (Wednesday) : Dr. Halstead withholds some important information from Dr. Manning and she begins to question his suspect behavior. 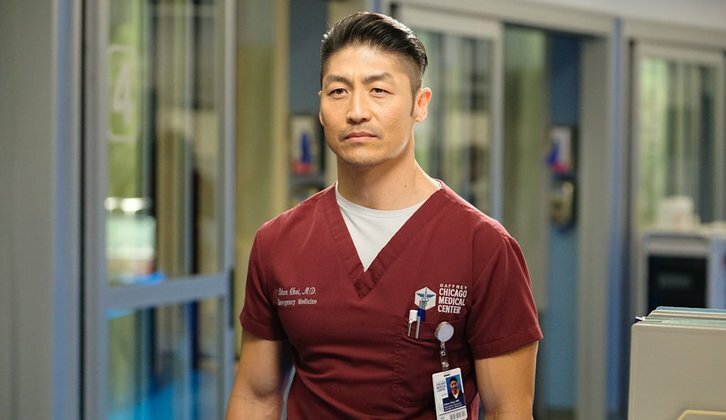 Dr. Choi comes to some difficult conclusions involving April over a patient's care. An incident in the OR involving Dr. Bekker at the hands of Dr. Rhodes may have serious implications.